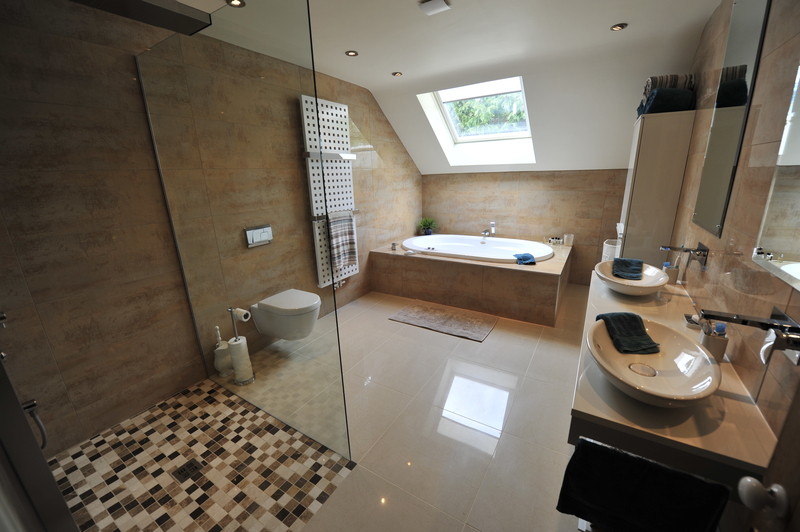 If you are looking to maximise the space in your bathroom, or just want to create an open plan feel then a wetroom installation is the way to go. 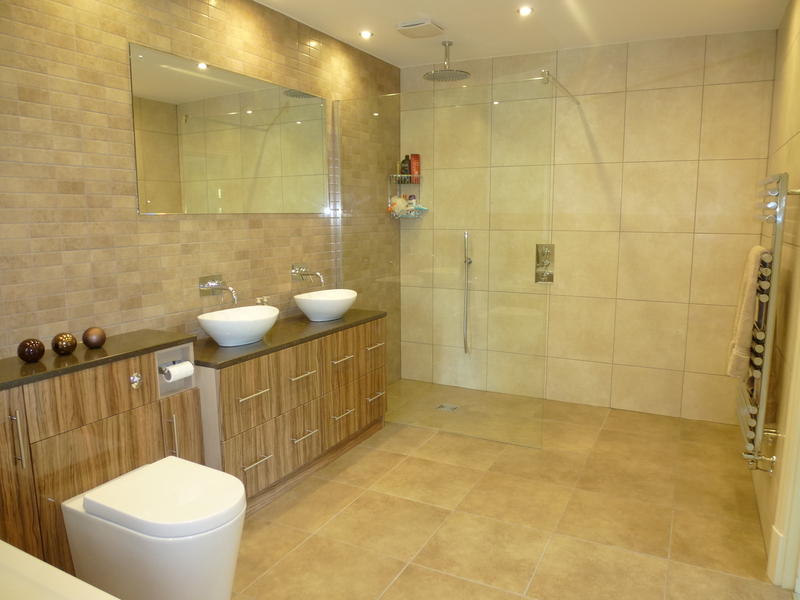 Essentially, a wetroom is a bathroom that has been fully waterproofed and undergone a process called tanking, this allows the whole bathroom to used as a safe stand or seated shower. 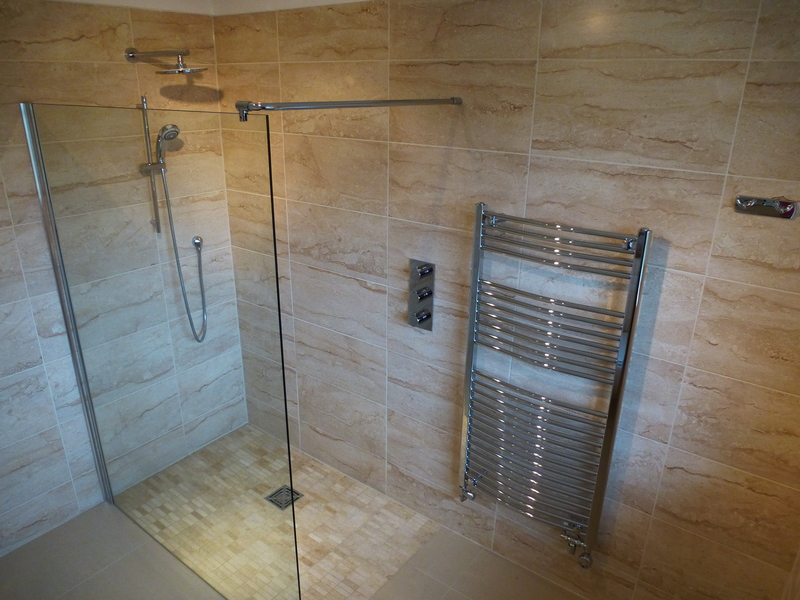 Addingtons install a special tray fitted with a wetroom, known as a former, with a gradient floor designed to allow water to run off into the drain which can be either a gravity or pumped waste. The former is covered with a special watertight membrane, we then apply a finish floor of either tiles or an anti-slip vinyl floor. 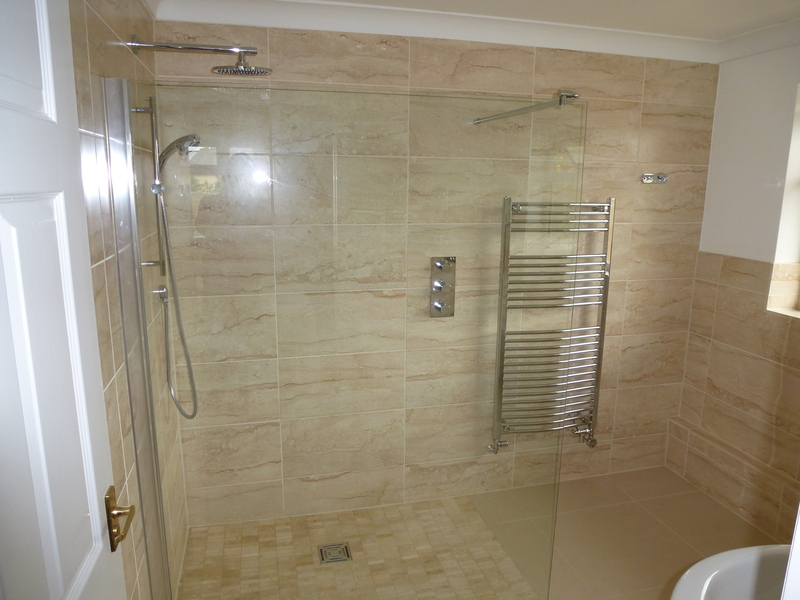 Wetrooms give a fantastic feeling of space and finishes can be chosen from an extensive range of quality materials. 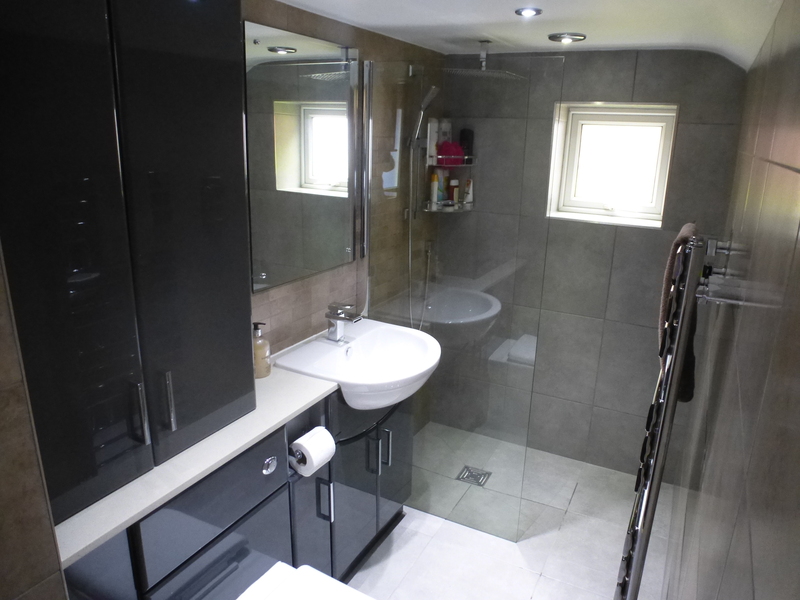 We cleverly hide the plumbing for the ultimate finish.